Sri Lanka is not often considered a golfing destination but golf in Sri Lanka and you will realise what a well-kept secret it is. 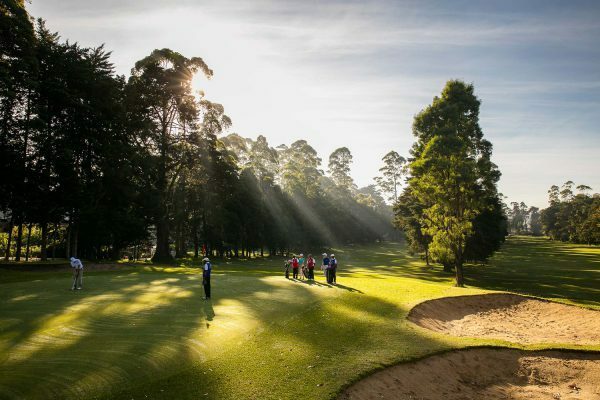 The courses are world class and include Victoria, a course voted Best in Asia 2005. 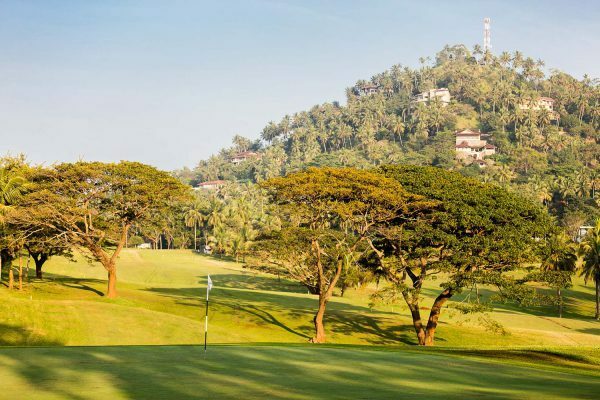 Sri Lanka is relatively unknown in the field of Golf, but surprisingly the country has three of the finest 18 hole courses in Asia. 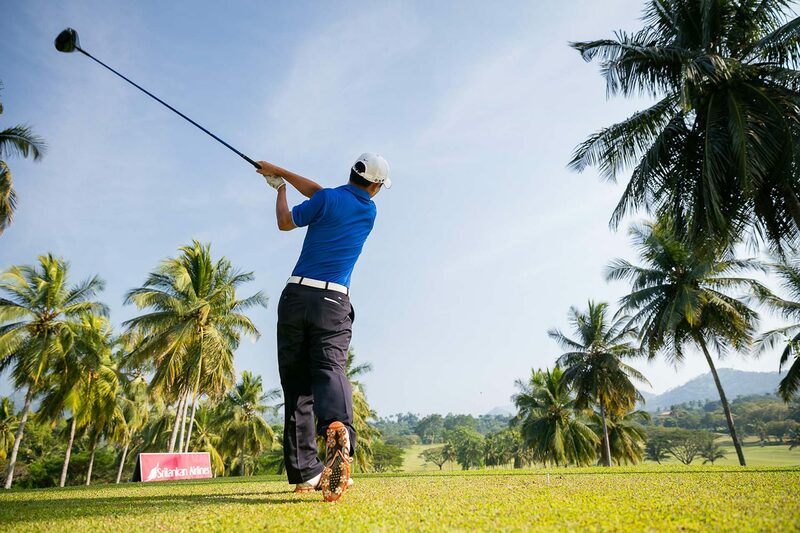 In fact, the association with golf Sri Lanka is more than a century and the Sri Lanka Amateur Golf Championship, which was instituted in the year 1891 follows the British Amateur as the oldest national championship in the world. 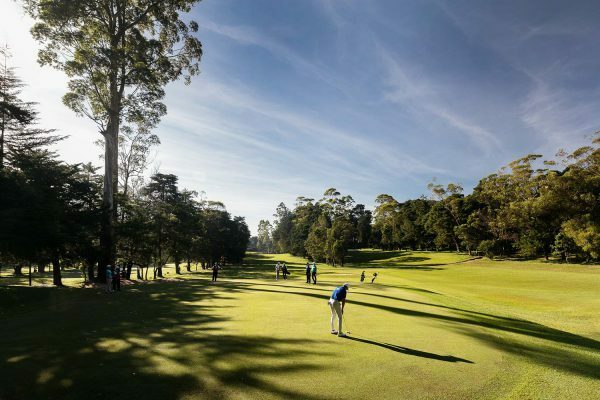 The three courses are situated in Colombo, Digana and Nuwara Eliya, Colombo at sea level, Digana at 600 m and Nuwara Eliya at an elevation of 2’070m have a distinctly different terrain and climate conditions. This contributes to the enjoyment and challenge as you could be playing golf in three different countries. 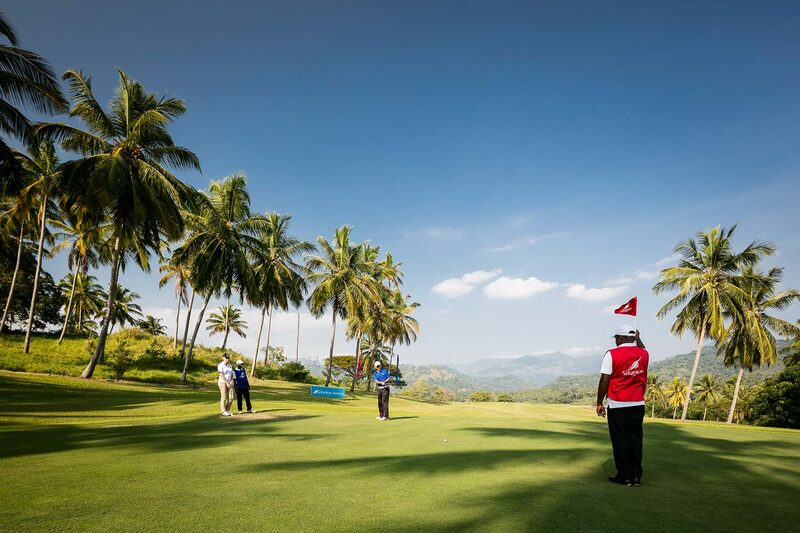 Play golf in Sri Lanka on your next Asia golf tour. 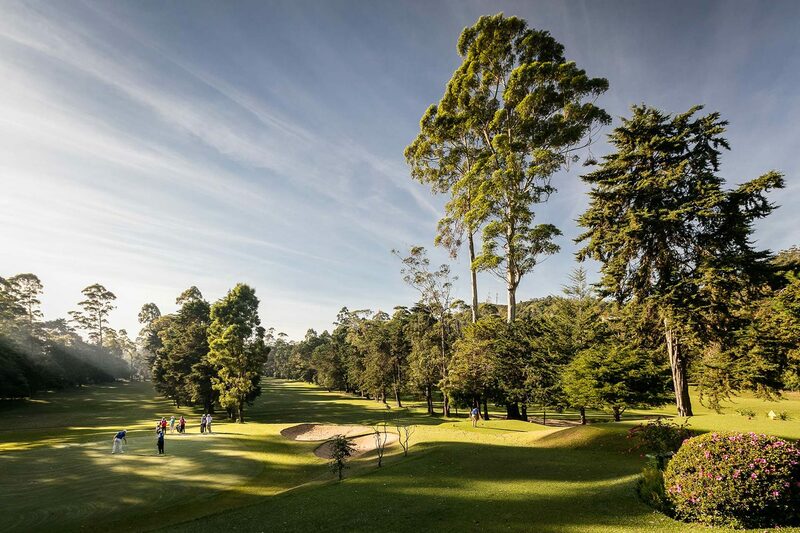 The Royal Colombo Golf Club, Sri Lanka: This course is 5’770 m long (par 71). A flat course with broad fairways which looks simple to beginners but there are many water hazards and well-guarded bunkers which quickly change the opinion. The Royal Colombo Golf Club is easily accessible, being 20 minutes drive from all first-class hotels in the city. 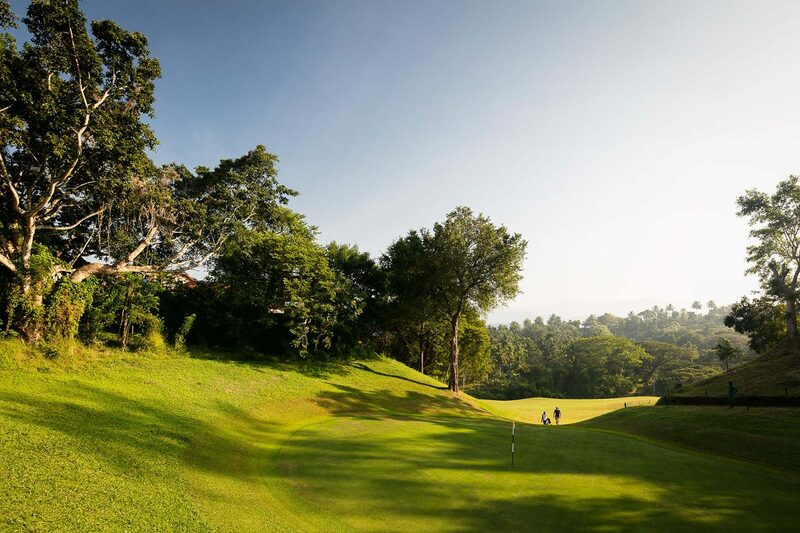 The Royal Colombo Golf Club is an Oasis in the city of Colombo surrounded by residential areas and business establishments. The Club provides its members with a facility that is beaming with historic golf memorabilia and a course that spans 96 acres. The scenic fairways, natural habitats of some rare species of fauna and flora and heartwarming smiles are just some the characteristics that make RCGC a true Oasis in the city. 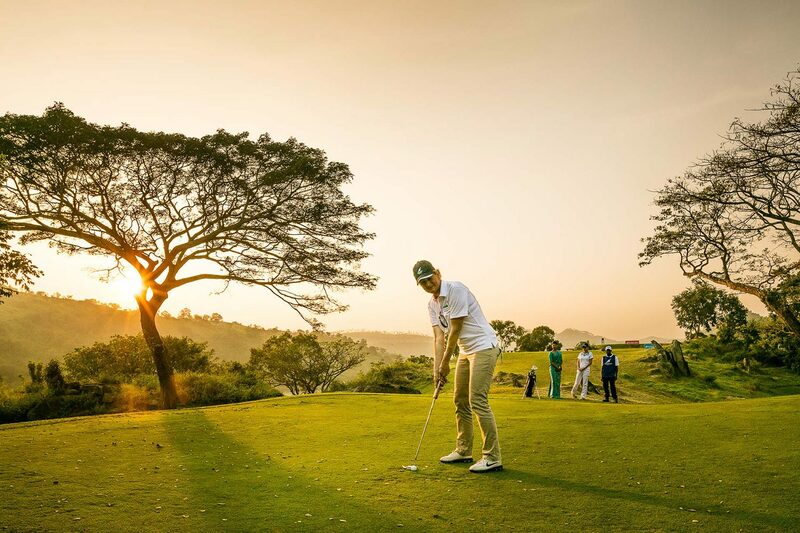 RCGC is the home of the Sri Lanka Golf Union, the governing body of Golf in Sri Lanka and only answerable to the Royal and Ancient Golf Club of St Andrew’s in Scotland. There are only sixteen other Royal Clubs in the world which are older than RCGC and only three which are older outside the British Isles. The vibrancy around the club is not limited to the course, the verandah overlooking the course is a popular place to sit back with a chilled drink and celebrate a good round of golf or simply unwind after a hard day’s work at the office. RCGC has a host of facilities to cater to your every mood and fancy, whether you are a serious golfer or simply want to treat your family and friends in exclusive and tranquil surroundings. Victoria Golf Club, Digana, Sri Lanka: This course is 6’190 m long (par 73) a championship golf course designed by Donald Steel and inaugurated early in 1999. The fairways are rather narrow in a hilly countryside. Stately trees and avenues of coconuts lend the course an immediate air maturity. Impressive natural outcrops of rocks are a distinctive feature and indeed a hazard of the course. The Victoria Golf Club is situated 25 km east of Kandy and 150 km from Colombo. The Nuwara Eliya Golf Club, Sri Lanka: This course which is reputed to be one of Asia’s finest is 5’520 m (par 71). The fairways are long and narrow and bordered by fir trees and thick bushes. It demands skilful “position play” and the hilly terrain makes it essential that players can cope with up-hill and downhill lies. The Golf Club is 10 minutes. 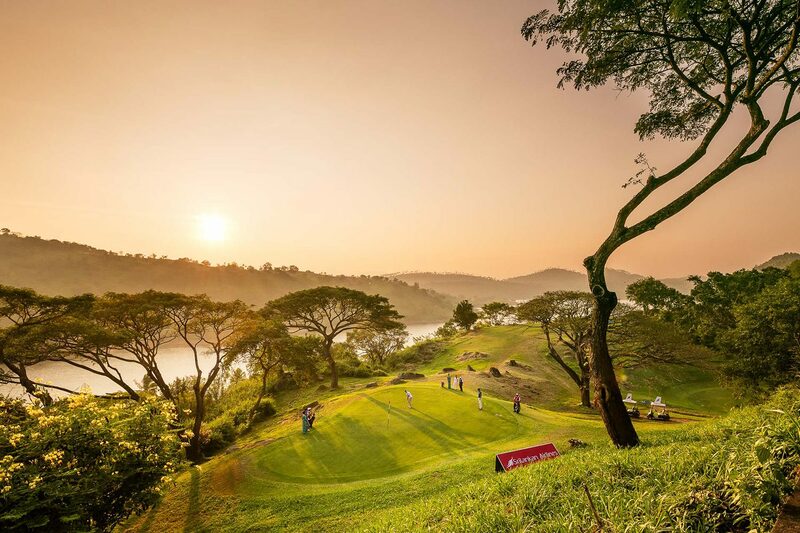 Asia’s undisputed golf destination keeps getting better each year. Coming in a close second Golf in Malaysia typifies golf in Asia. This island paradise is fast becoming Asia golf’s hidden gem.